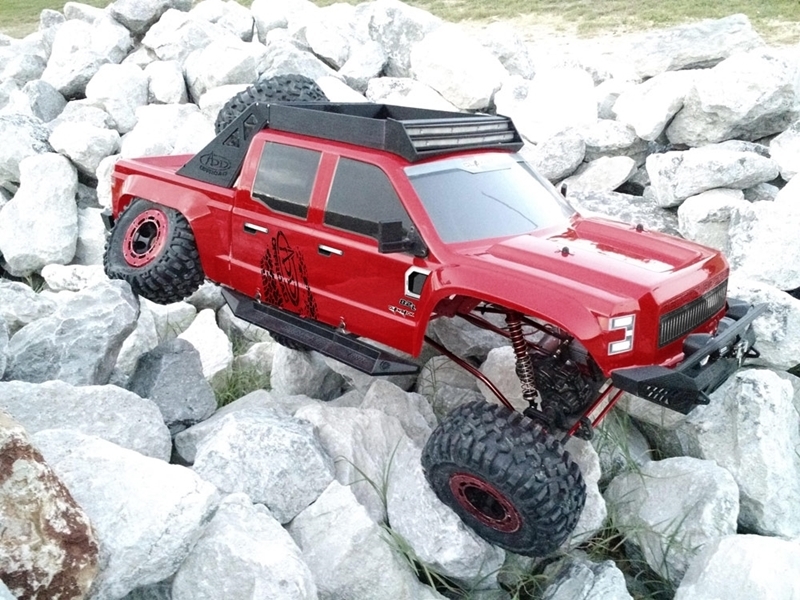 The CLAWBACK 1/5 SCALE ROCK CRAWLER is the largest vehicle Redcat offers. With a massive 650mm adjustable wheelbase, the Clawback is huge! 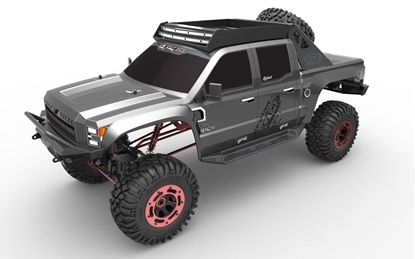 Scale design with included scale bumpers, chase rack, roof rack, side steps, spare tire and more, the Clawback is ready to go offroad! Dual front and rear large scale 30kg steering servos allows the driver to choose between two or four wheel steering on the fly.